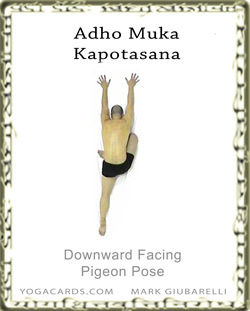 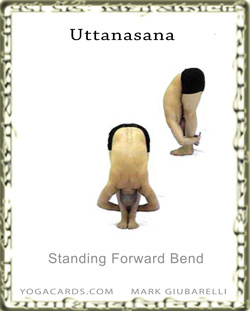 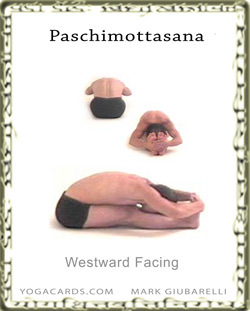 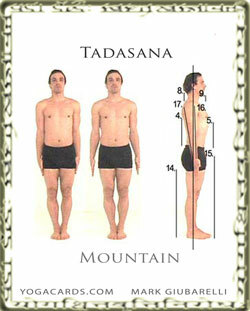 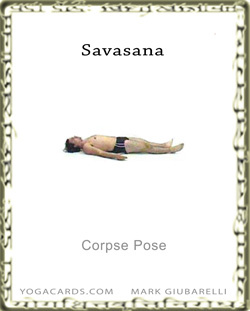 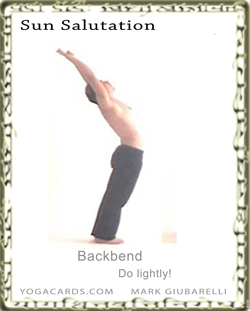 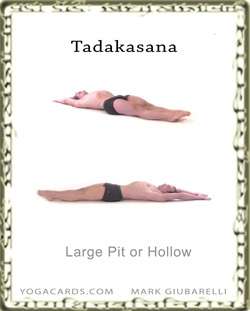 Tadasana – Begin by bringing awareness to the Surface Of The Feet. 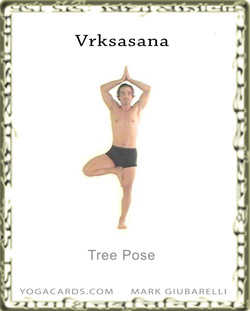 The foundation of a tree is its roots therefore bring awareness to the feet first in this yoga pose. 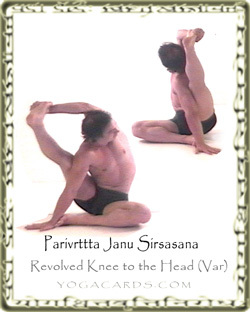 The same force should be present in both feet. 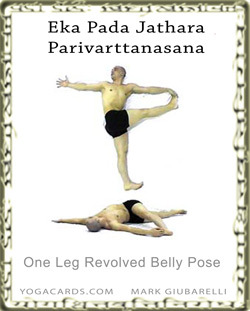 Pelvic adjustments must be made to achieve this. 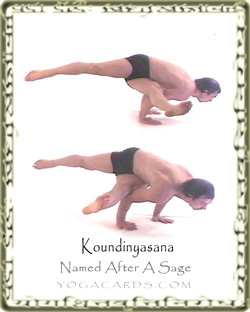 to touch down on the mat or floor. motions. 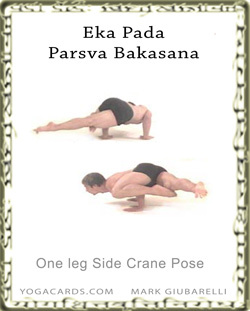 Sometimes the weight can fall on the outside or inside of the feet. 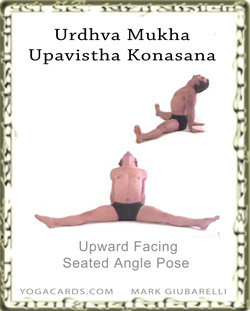 Click on images to enlarge and print. 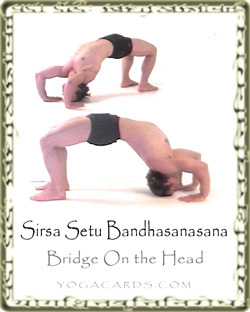 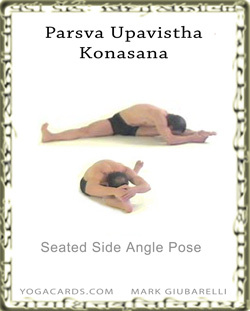 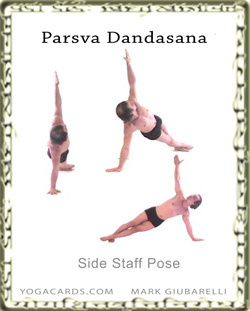 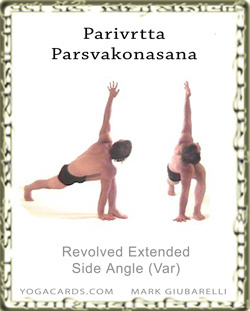 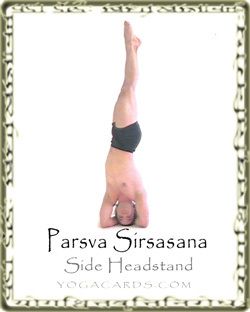 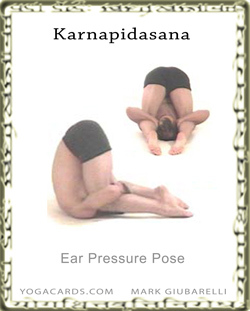 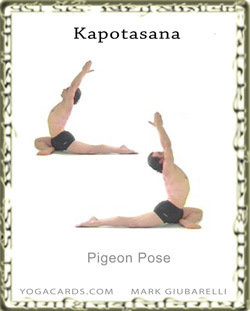 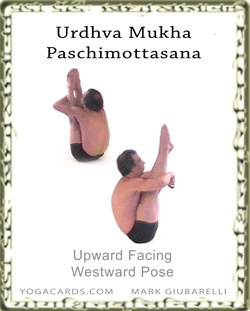 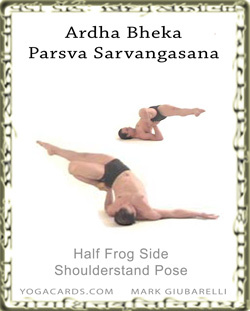 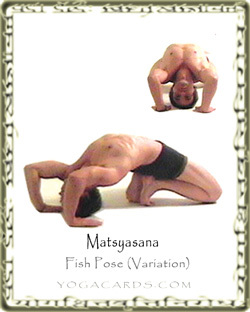 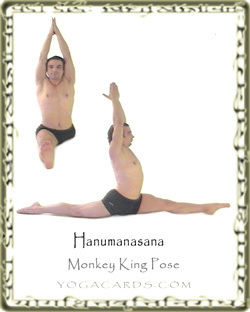 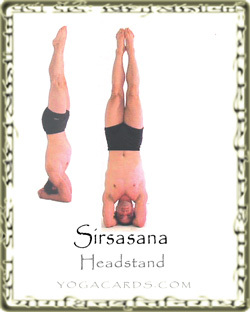 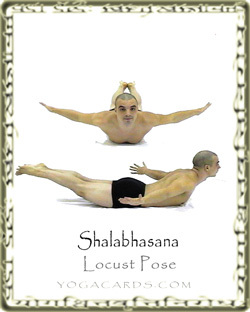 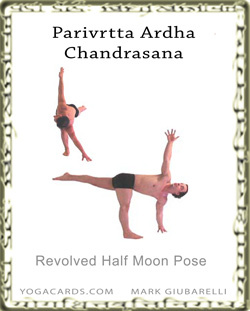 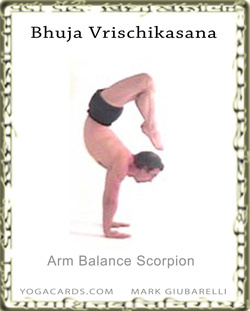 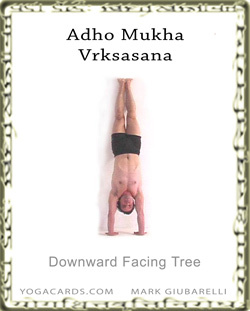 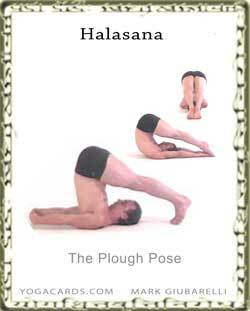 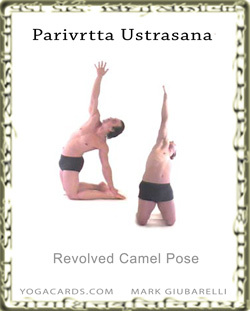 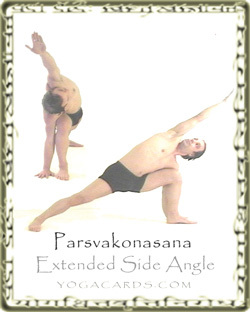 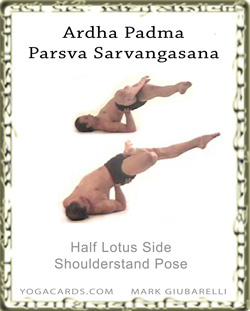 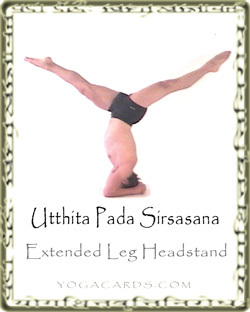 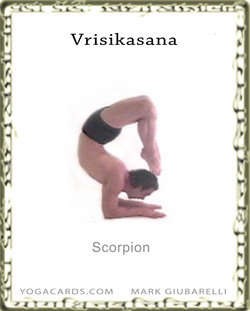 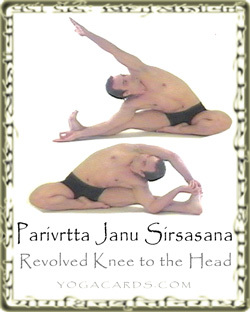 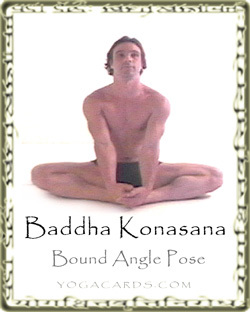 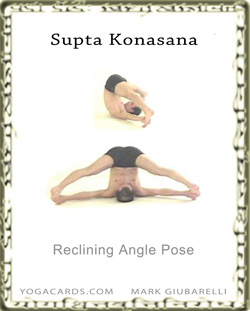 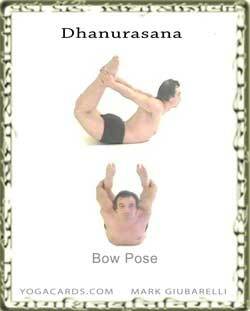 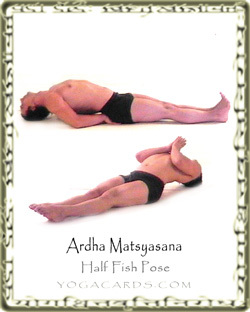 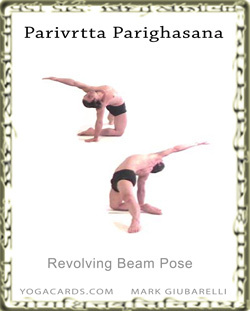 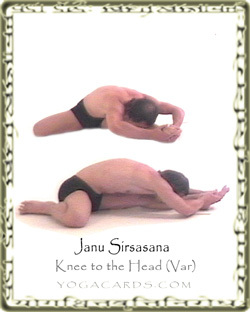 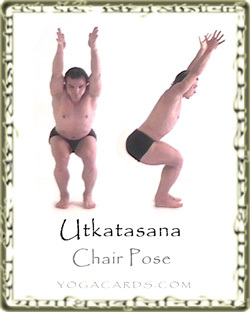 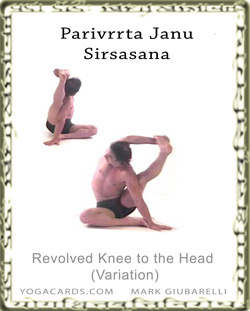 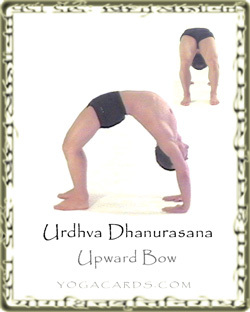 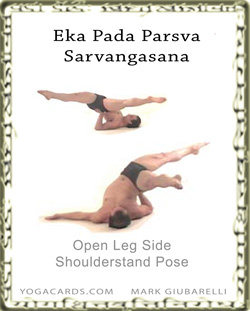 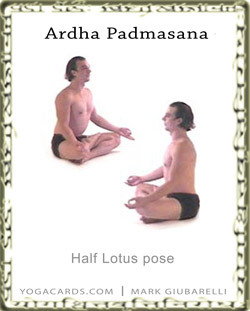 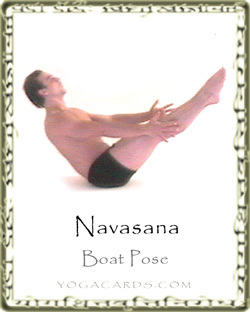 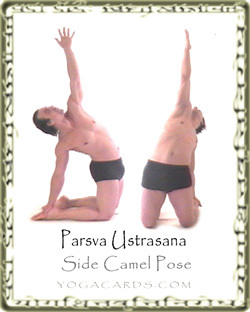 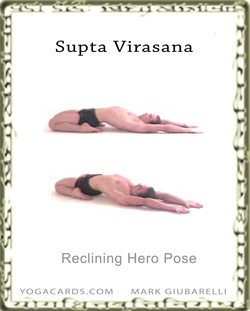 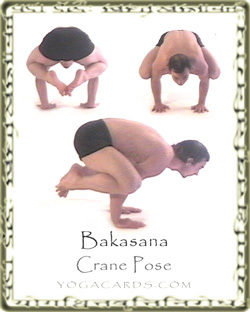 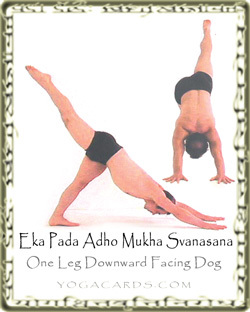 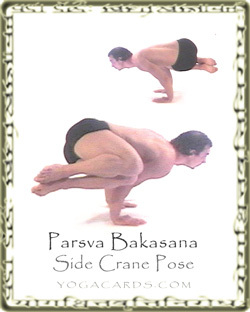 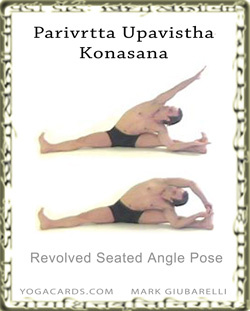 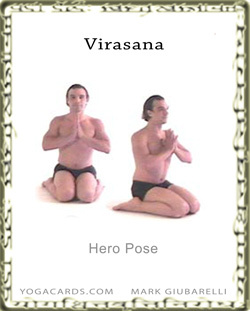 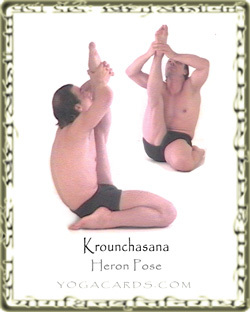 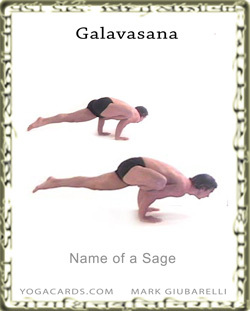 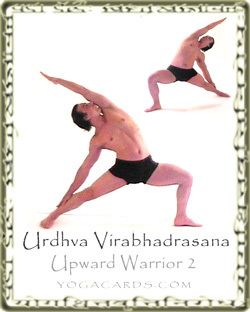 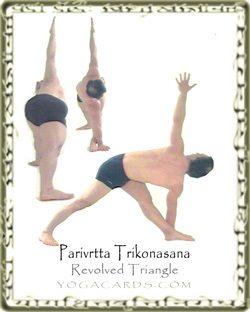 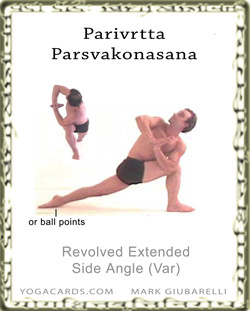 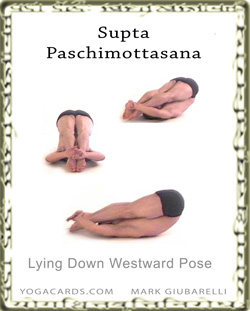 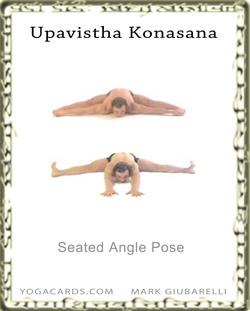 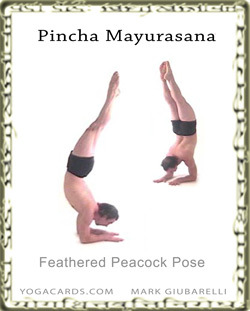 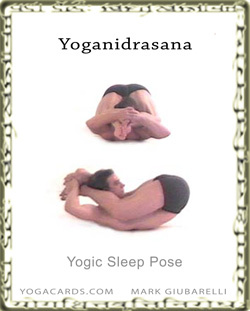 Yoga Poses on Printable cards help you learn the names of the yoga poses. 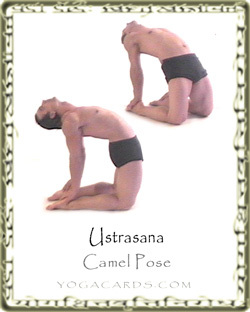 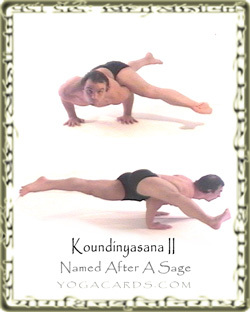 These were created by Mark Giubarelli in 2005 for Yoga Teacher Training Purposes.